Studies show that an increase in parental involvement leads to an increase in student success. Listening to the community–from local organizations to parents–can help your district improve student achievement. You can use Qualtrics to manage concerns with parents and community members before situations escalate, as well as find the positive and negative gaps according to community members, ultimately leading to constructive business partnerships within the community. By aligning district goals, communicating goals to community members, and enhancing transparency, your district can accomplish better community engagement, establish local partnerships, and earn the trust of parents and leaders within your community. 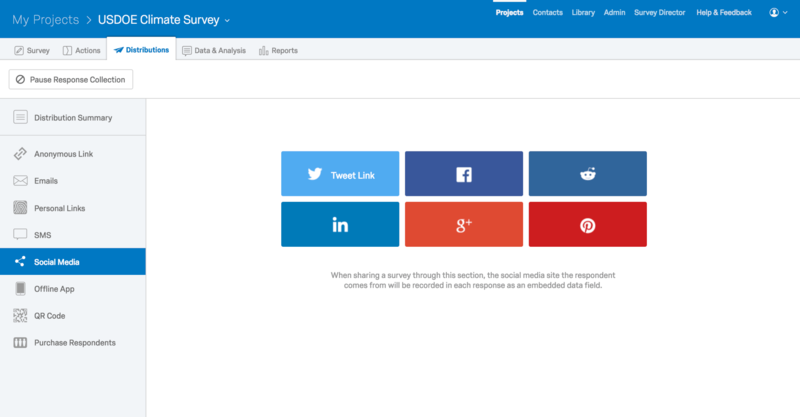 With Qualtrics dashboards you can easily share data with community members so they can help you make critical decisions, get buy-in from stakeholders, and engage in child development.